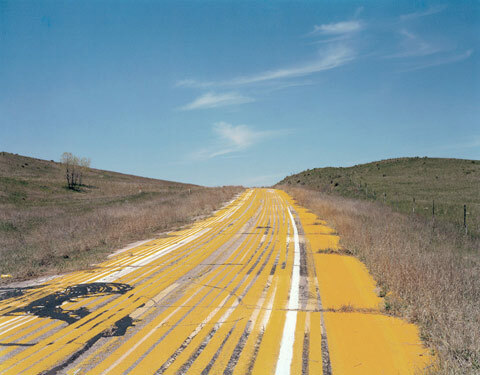 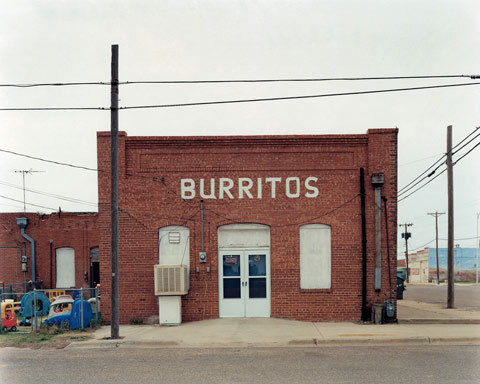 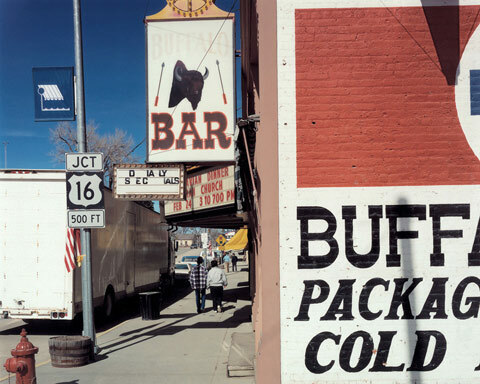 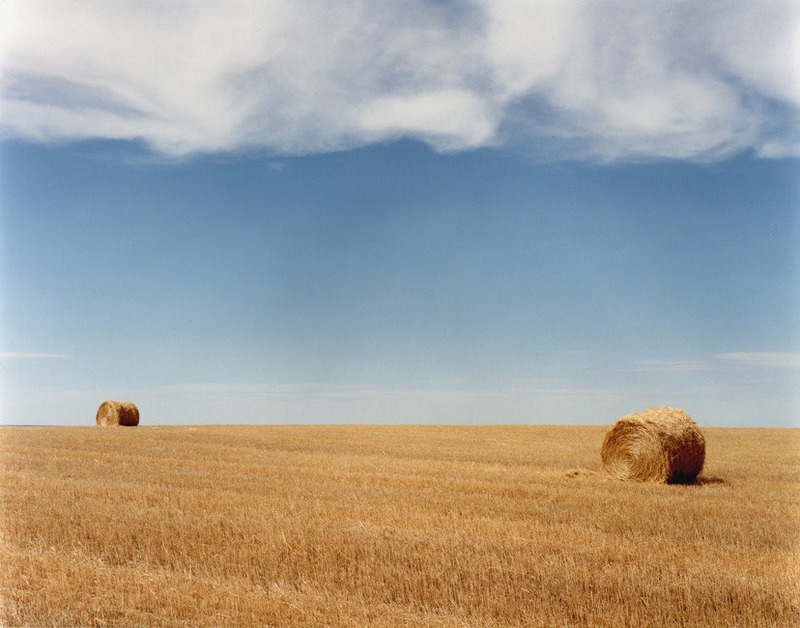 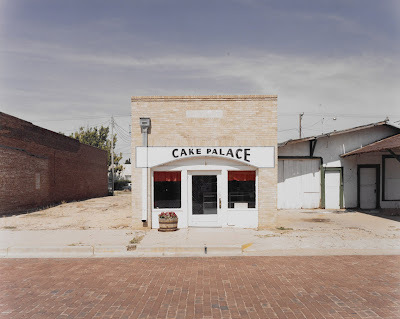 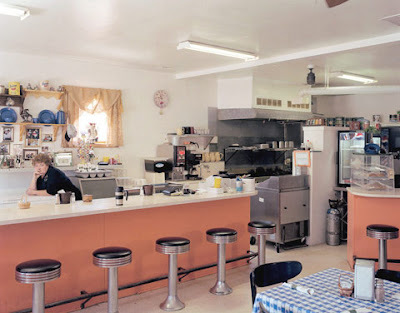 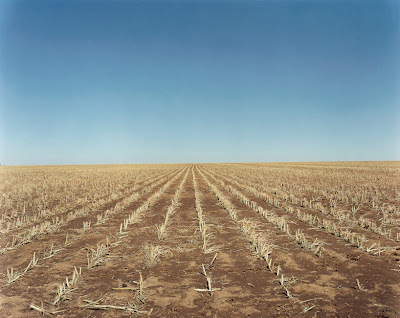 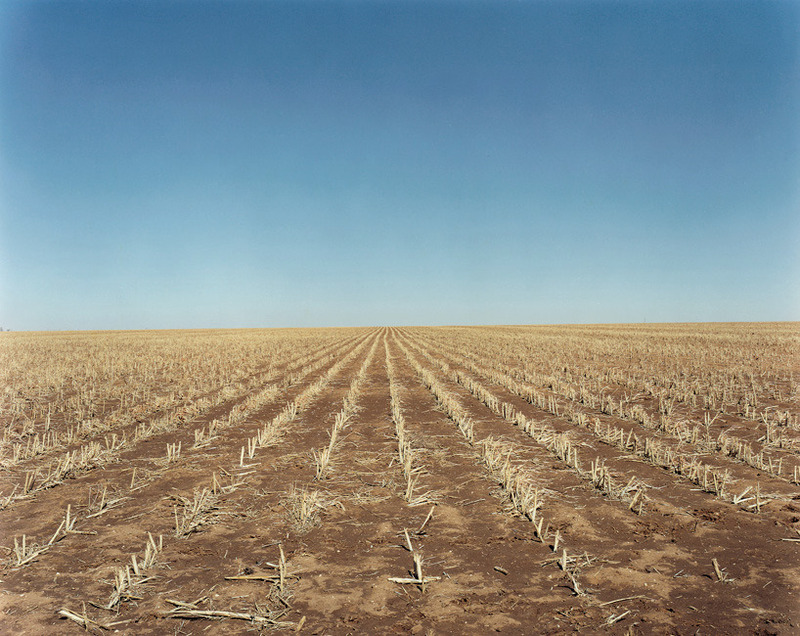 Peter Brown has photographed the open landscape and small towns of the Great Plains for the past twenty-five years. 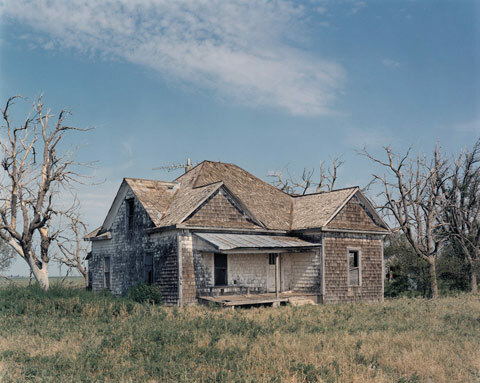 He is the author of Seasons of Light, On the Plains and the recently published West of Last Chance, a collaboration with the novelist Kent Haruf which won the Dorothea Lange-Paul Taylor Prize. 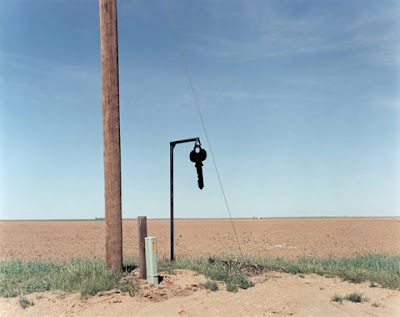 His work has been collected by The Menil Collection, The Museum of Fine Arts, Houston, MoMA New York, The Los Angeles County Museum of Art, the Getty Museum and the San Francisco Museum of Modern Art among many others. He’s the recipient of an Individual Artist’s Fellowship from the National Endowment for the Arts, the Alfred Eisenstaedt Award, the Imogen Cunningham Award, and grants from the Graham Foundation and the Cultural Arts Council of Houston. 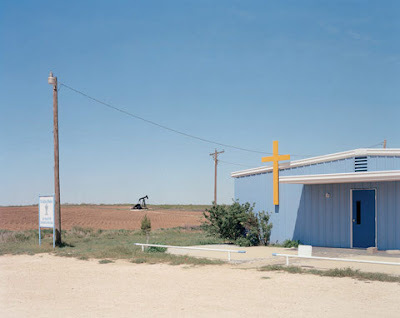 His work has appeared in Harpers, DoubleTake, Life, PDN, PhotoIcon, The New Yorker, Aperture, American Photographer, Texas Monthly and other magazines. 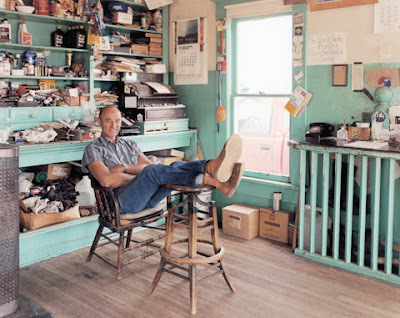 He has degrees in English and Art from Stanford University and teaches at the Glasscock School at Rice University where he recently won their inaugural teaching prize. He was named Photographer/Educator of the year by the Houston Center for Photography and lives in Houston with his wife Jill and daughter Caitlin.